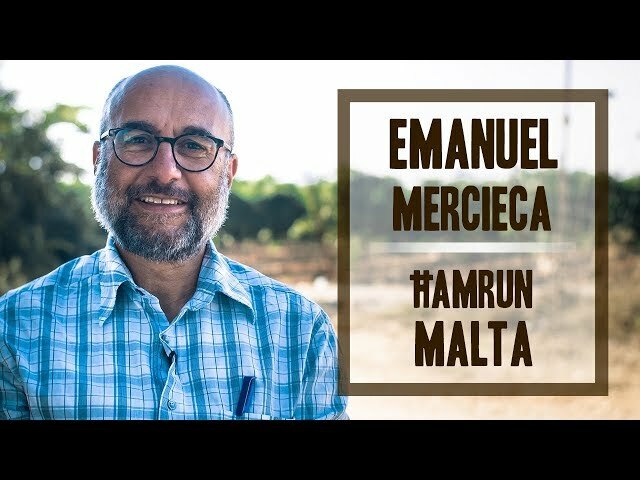 Meet Emanuel, a Christian volunteer from Malta with an inspiring story and an engaging personality. Emanuel visited Israel as a tourist over 20 years ago and promised himself that he would one day return. 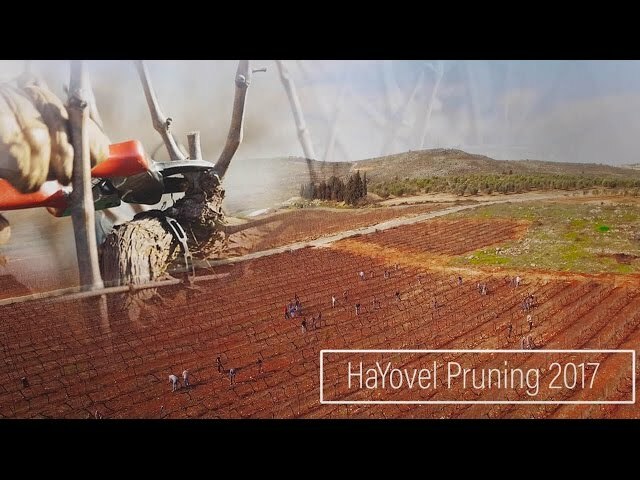 This year, he fulfilled that promise, not only of returning to the land of Israel but by experiencing the incredible restoration that God is bringing about in this holy land right before his eyes - a restoration that fulfills another promise, one made by God! Where do you need to be to find out the truth about what God is telling you? 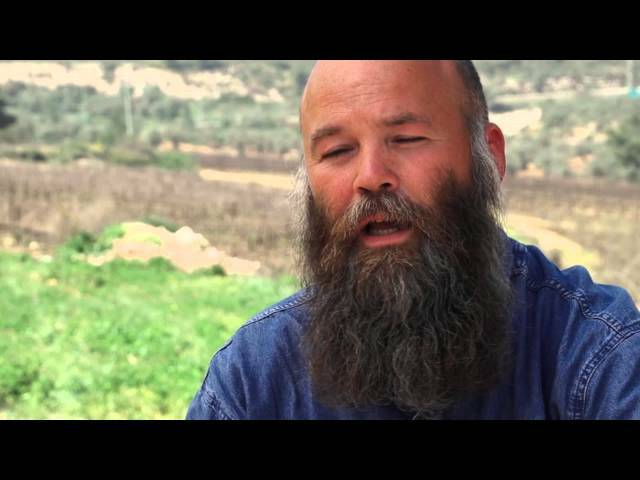 Meet Russell Perry from New Zealand and be inspired by his incredible recounting of the many miracles God has performed in his life in connection to the beautiful land of Israel. 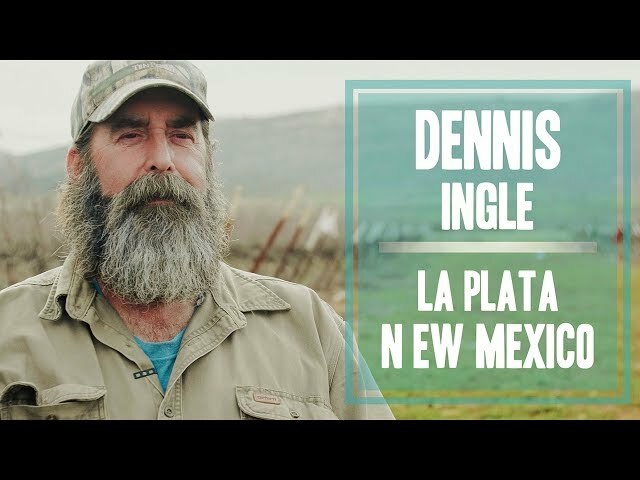 Be inspired and encouraged to hear Dennis Ingle’s story of how he and his wife had their lives changed by coming to serve in the biblical heartland of Israel. 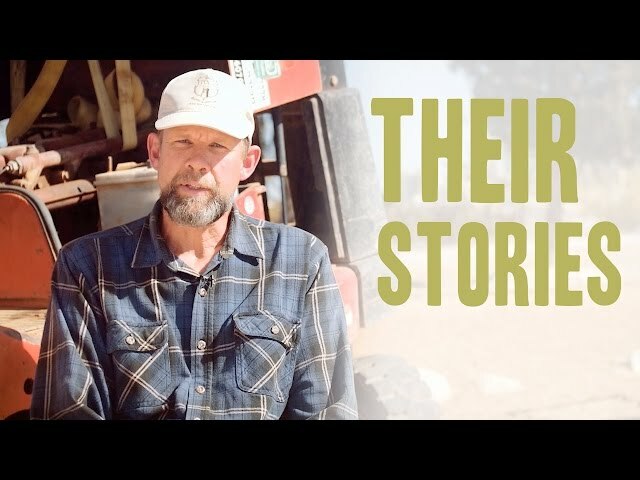 Will you come to a life-changing land, and experience God’s prophetic Kingdom being restored today? Meet Baiba Plakane from Riga, Latvia and hear her story about growing up as Christian but still finding herself doubtful of God’s existence. 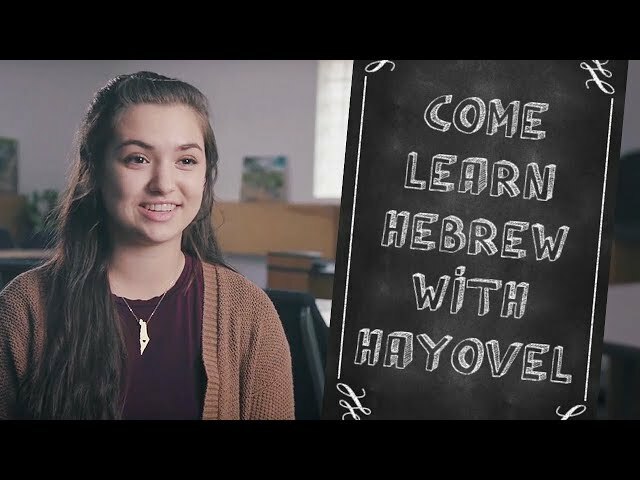 She came to Israel for the first time in 2015 and her life was forever changed. 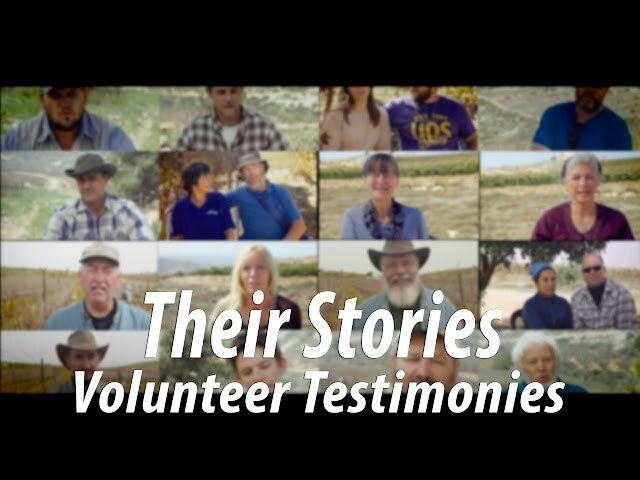 In this video, she shares her testimony of coming to Israel, seeing God’s everlasting promises to His land and people come true and experiencing His love like never before. 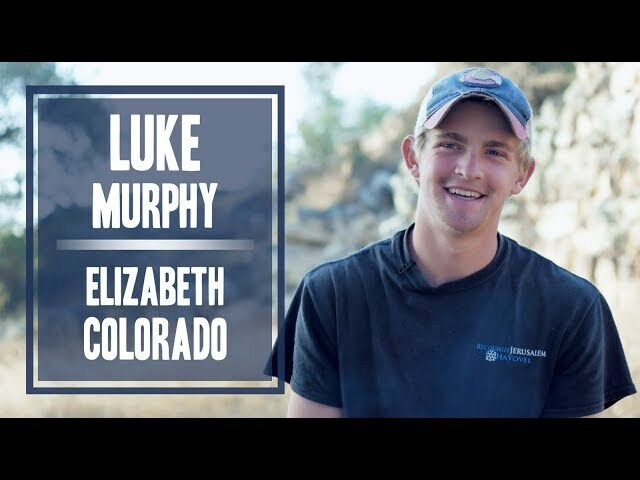 Meet Luke Murphy and hear his story of answering God's call and being willing to quit his job to come to Israel for the first time. 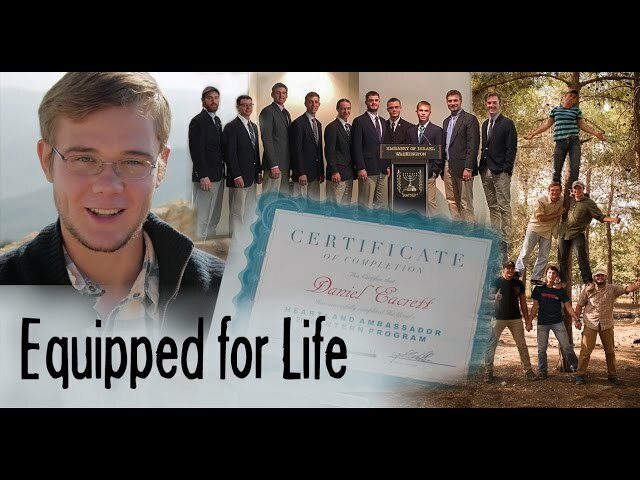 Stepping outside of the typical lifestyle for young men his age, Luke has become a part of something so much bigger and gained a clear calling and a lifelong vision. 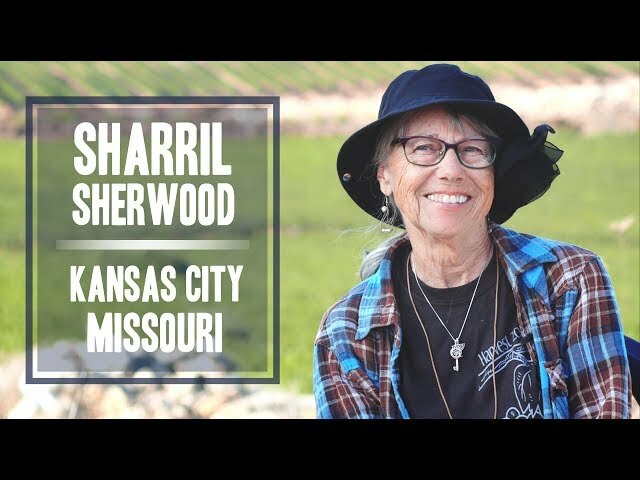 Meet Sharril Sherwood and hear her incredible story of coming to Israel and finding a calling beyond what she had ever dreamed of. If you've ever wanted to come to Israel but found age or financial resources to be an obstacle, Sharril has something to share with you. Do you ever find yourself hesitant to stand out from the crowd? To follow the path God is calling you to despite the fact it might be uncomfortably countercultural? 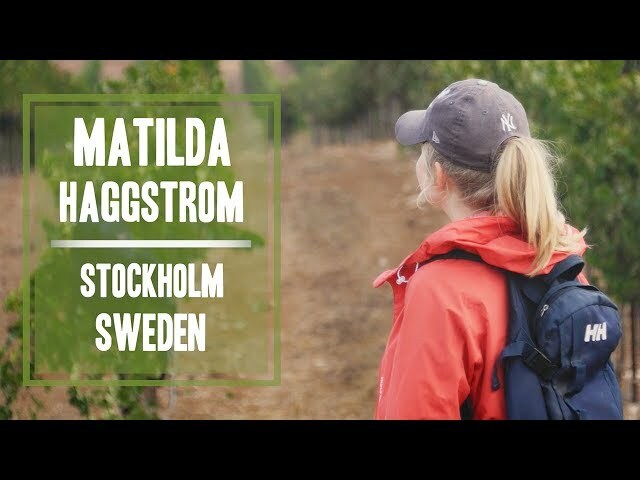 Meet Matilda Häggström and hear her personal story of why she came to Israel and the depth of what she discovered on the mountains of Samaria. Are you a young man who is ready to be challenged and equipped to be an ambassador for God's Kingdom? Have you been to Israel? These volunteers can tell you what to expect.